I'm a passionate developer. An individual that builds companies. I'm changing the world through technology. Sharing resources and technologies to accelerate my successes. I develop digital products for myself and selected partners. First of all, I'm addicted to usability, mobile and user centered designs. I care about details as well as on the big picture and try to create something exceptional, even if you don't recognize it at first glance, it's that special something that will sets you apart from the competition.. I'm an experienced indivudaul that designs and developers user-friendly responsive websites. Stand out from the crowd and get yourself noticed with my range of graphic & illustration services. Turn your idea into a reality. 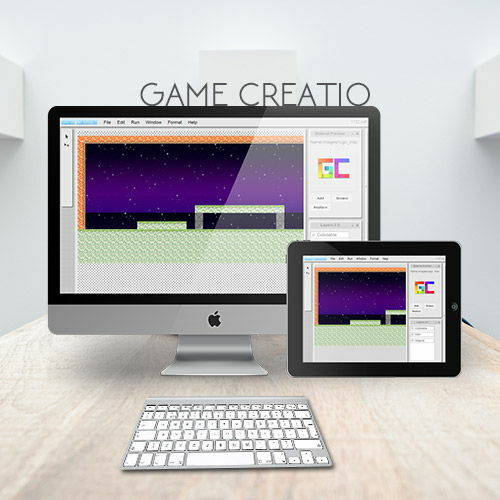 I design, program and deliver Web Apps for all browsers & the Chrome Store. 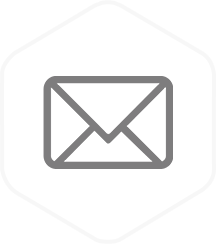 Building a fully fledged email client for WordPress (B2B) to handle custom email addresses from SME mail servers. Features like; SMTP/IMAP/POP3, attachment, catch and mail view rendering, true encrypted channel. All done in a responsive background for mobile and desktop use. 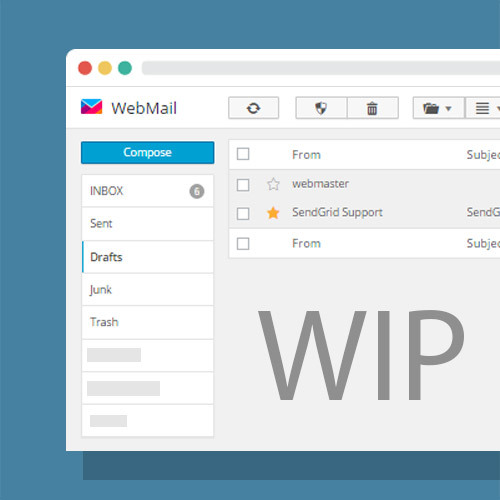 WWMAIL is a Wordpress plugin that that enables SME's to have an online email client for users. Still in active development - Startup. 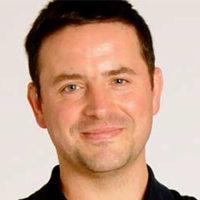 Reshape Fitness is a fitness club & gym, located in Waterford City, Ireland. 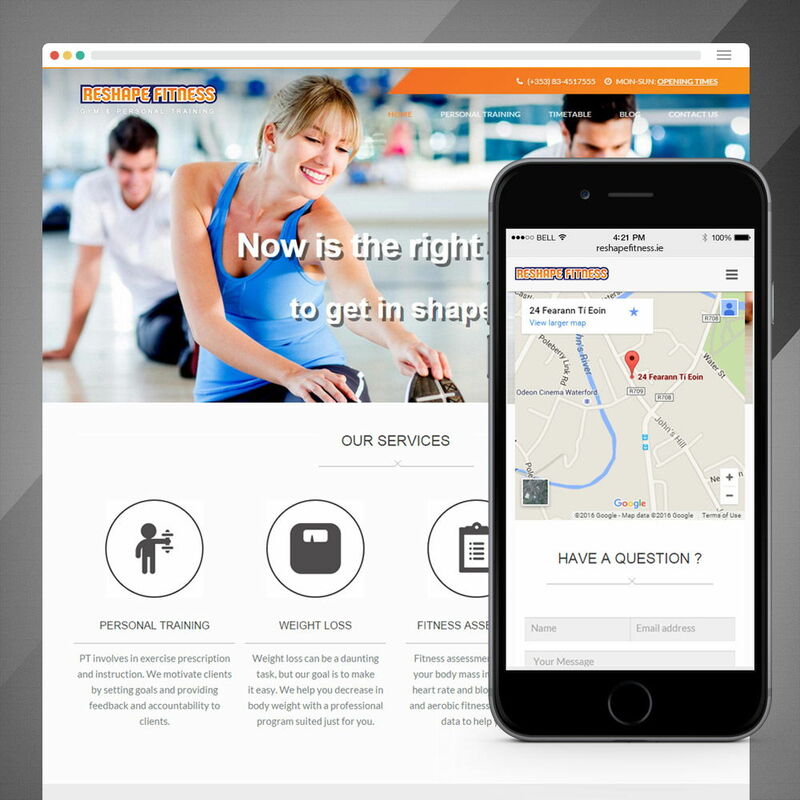 Reshape Fitness needed an online presence to better illustrate to clients, what the company is all about. Previously using Facebook as a way to communicate with clients, found that no longer an efficient strategy and needed a website. Coordinate and built products/front-end pages for an e-commerce portal & manage online products and inventory, using WooCommerce and SEO plugin to optimize search results ranking. 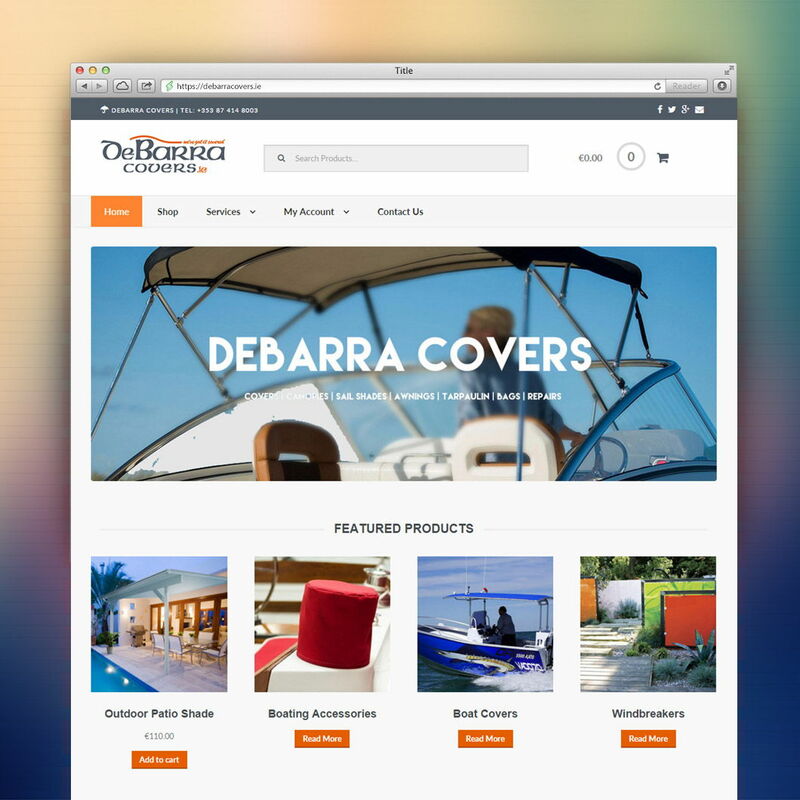 Debarra Covers were creating custom covers for over 2 years, and needed an eCommerce solution to sell their products online. They needed a modern and responsive website that matches their original color palette. Each product needed to be researched and updated and inserted with inventory management, shipping, handing and payments. Rename link is a super easy way to pass links between devices, located in Waterford City. Created a MEAN stack web app with thread support. 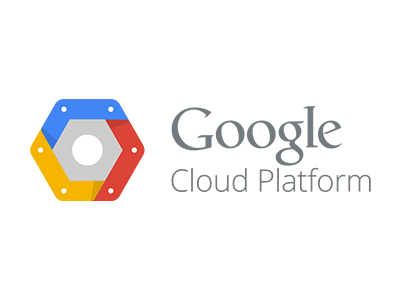 Including responsive web design and API implantation with REST architecture and full documentation. 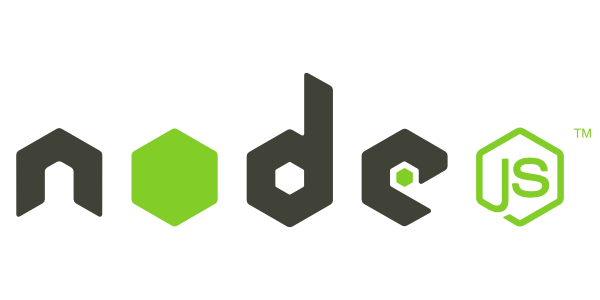 REST, AngularJS, ExpresJs, jQuery, MongoDB & Bootstrap. Rename. link needed a modern & responsive web app that will work on all devices (web) and API implementation for native IOS & Android applications. The original project was an easy way to pass links between devices, strong Docker support and full stack API support with documentation. Built full front-end pages for a charity involving, custom theme, data post types, eCommerce and PayPal integration. 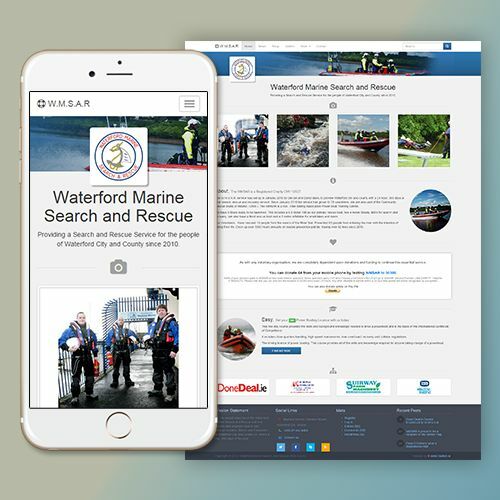 Waterford Marine Search and Rescue, had a very outdated static website and needed a more dynamic one with news section to update the people of Waterford City with any news story's related to suicide awareness, missing person, etc. As donation they provide courses for charity true eCommerce. Created a full fledged web app to make online games. From concepts, design, vector graphics, web development and documentation. Still ongoing project. 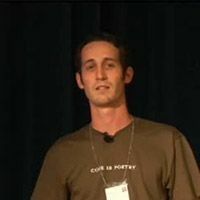 DevWars is an online programming ui/ux competition. Competed in Week 7, titled ("Preview card Dev"), Won 2nd place. Html/css tricks/hacks maraphon. The Vibrant Peacock is a store for for heavenly goods, located in Waterford City. 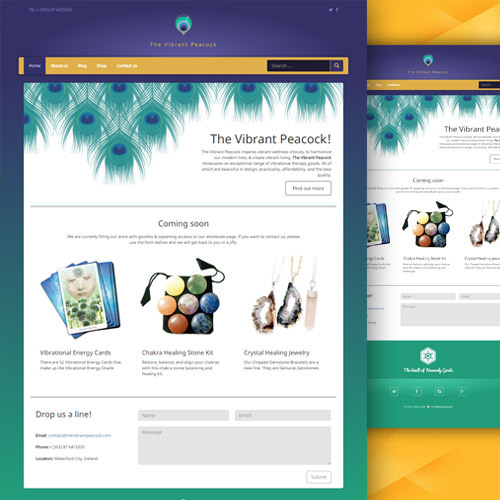 Design front page and logo to match the brand of the The Vibrant Peacock story. The client needed a front page to sell her creative work, but the project was cancelled because lack of funds from the client, however the demo is still visible. Our website was outdated and using old technology hard to update, thanks to Cezarijus's work, the website is now dynamic and looks fantastic. Really great work, I have already recommended him to my friends and would not hesitate to recommend him to anyone. Good job. 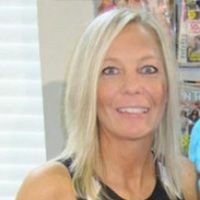 I'm a personal trainer and I run a gym. Before Cezarijus I was using Facebook to organise my clients, the timetable and the contacts. 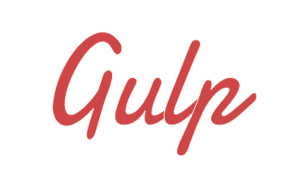 As the company grew bigger and bigger I needed a website. Cezarijus done a fantastic job, It's everything I needed. I had a great domain; "rename. link" and needed a simple app that will do just that. I worked together with Cezar and within a few months had the project completed. I was very happy how professional the website looks and his attention to details. I design and make covers. I also needed an online store to complete the website, Cezar once again delivers a great website to the highest standard. Thank you once again Cezar.